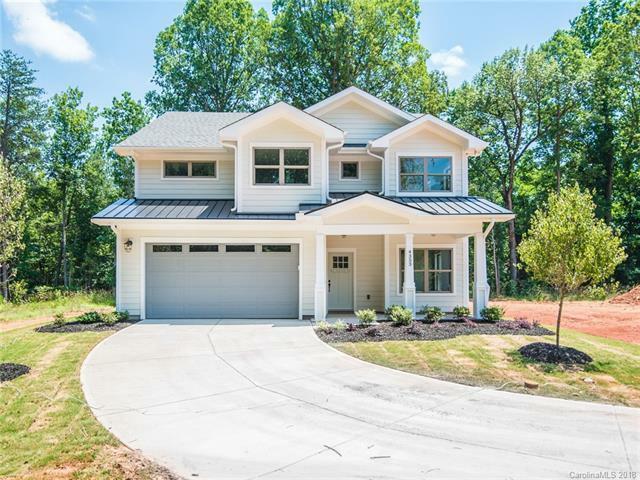 Unbelievable opportunity for custom new construction in South Charlotte in the low $400's. Great location near top schools. Old Belle Meade is a 16 lot community on the outskirts of Ballantyne. 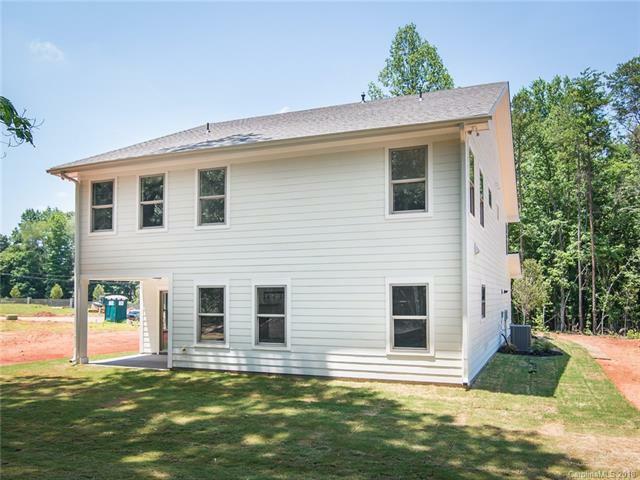 It is located in Matthews near 485 and provides easy access to Providence Road. Amazing value for the price. The Jefferson floorplan offers 4 bedrooms and 4.5 baths. Each bedroom has it's own bathroom. Open floorplan with huge kitchen island and mudroom off the garage! 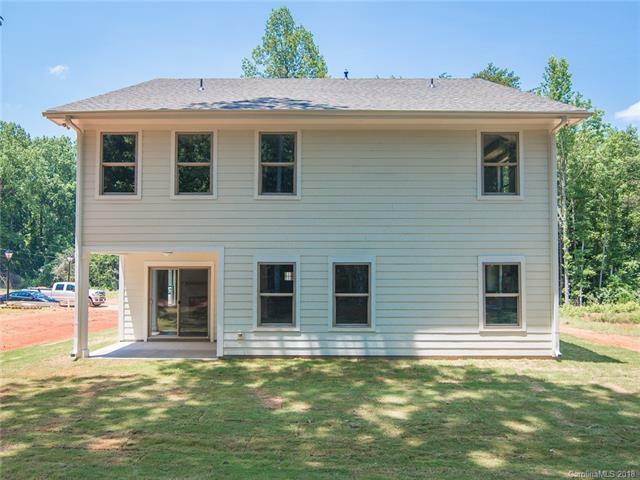 Finishes include hardwoods throughout the first floor, fully tiled baths and craftsman crown molding throughout. Options may vary from actual listed property. Photos are of a completed home (same floorplan that is finished within the community).